Hi my name is Nicholas Rox and I am an international student from Germany. I am 15 years old. 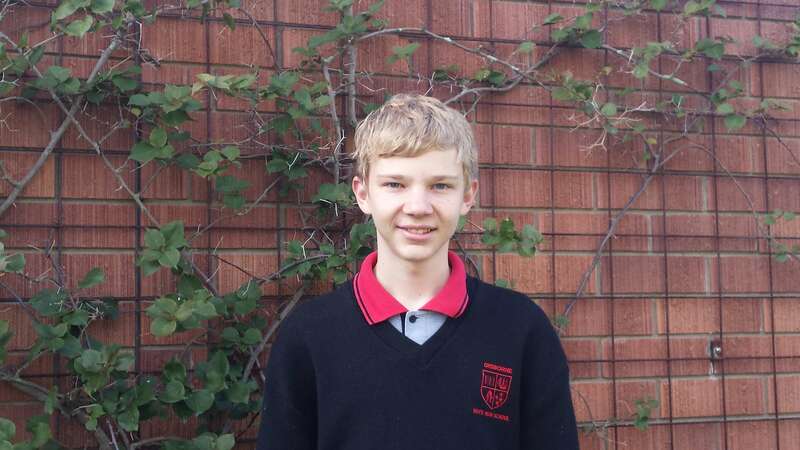 I chose Gisborne because I chose New Zealand and the organisation in Germany that helped with me with my stay suggested to me to come to Gisborne Boys’ High School. I chose New Zealand because I really like landscapes and would like to learn surfing. Also, my two brothers did an international experience in Australia so I wanted to go to this region too but I didn’t want to go to the same place, so New Zealand was the only place to go to. I came here on the 20th August but I left Germany on the 18th August. It took about two days to come here!